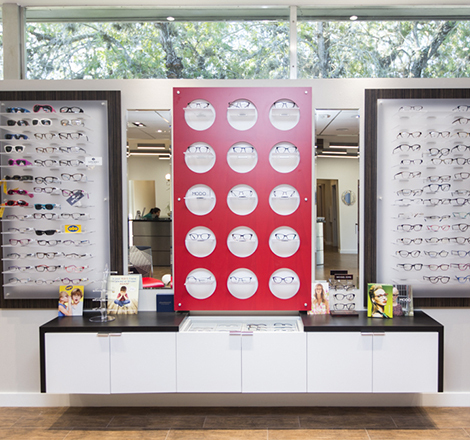 Gulfcoast Eye Center offers comprehensive eye care services and in-demand lenses and frames to Sarasota and the surrounding communities. Click or call to connect, and access the quality of vision care you deserve. 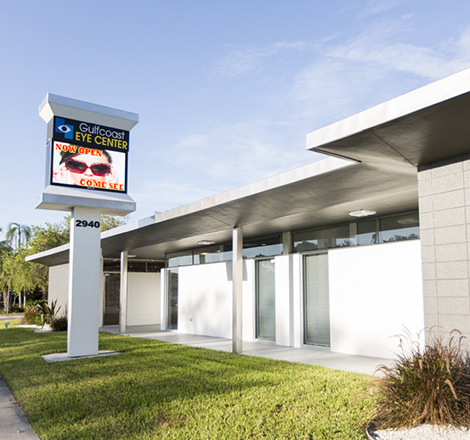 Gulfcoast Eye Center and Dr. Steven Bovio has been a leading provider of eye care and vision products in Sarasota since 1999. 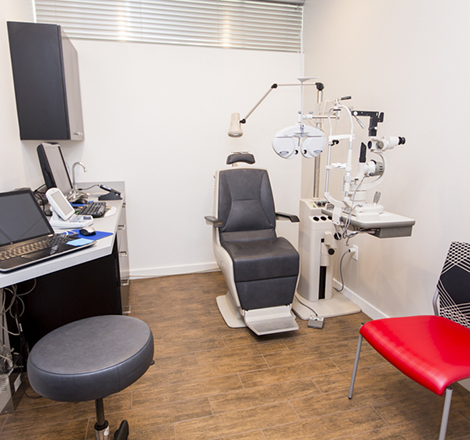 In our mission to provide the best eye care services possible, we use only the most advanced state-of-the-art diagnostic technology and eye care products available. 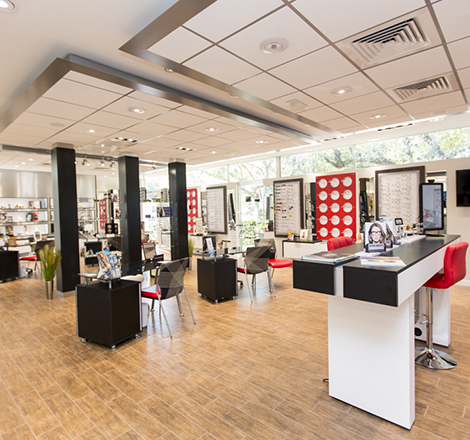 We are committed to educating our patients and providing personalized eye care services to everyone. At Gulfcoast Eye Center, you will find eye care professionals who genuinely care about your health and are dedicated to providing exceptional personal service to everyone who walks through our door. We specialize in ocular surface disease, diagnosis and treatment of glaucoma, macular degeneration management, dry eye disease, orthokeratology, contact lenses, and low vision. 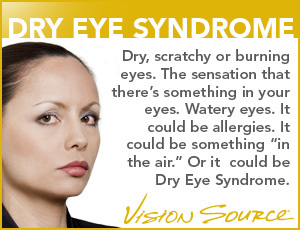 Eye emergencies are seen immediately. 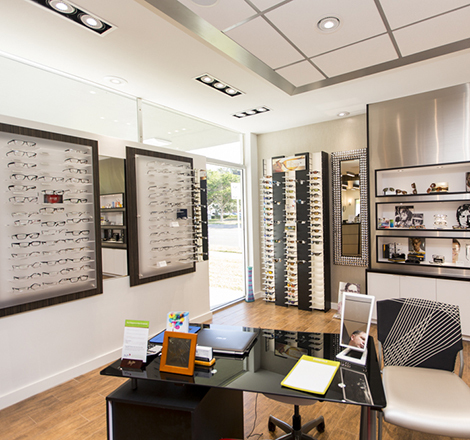 Our optical offers the latest advancements in eyeglass frames and lenses. Grace Rodriguez is our licensed Optician. She has over twenty years of experience. She and our team will pleasantly help you decide on the best lens designs and frame styles to help you look and see your best. Schedule an appointment with our team of eye care providers and give your vision the level of care and attention is deserves.